Generally speaking, over-ear Bose headphones are hard to come by for anything less than $150—and indeed, you can spend a whopping $700 on a Bose headset if you really want. That makes this steeply discounted pair of Bose headphones worth a listen. P.S. : The half-off $90 sale price (which probably won’t stick around for long) is for the Navy Blue version; charcoal black will set you back $105. 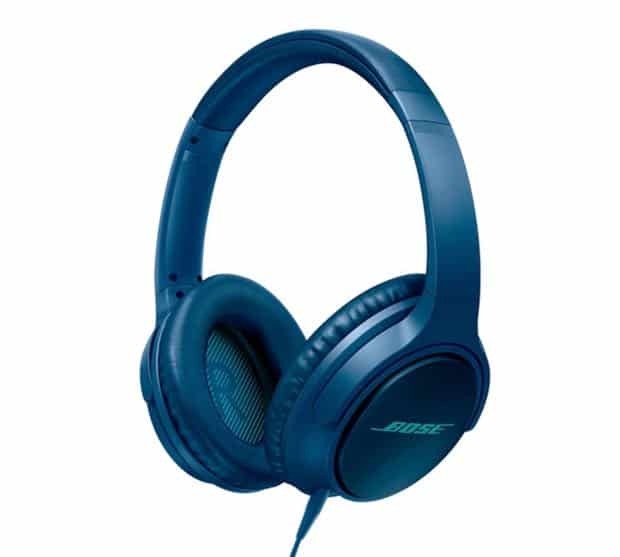 Check out the Bose SoundTrue around-ear headphones on Amazon!